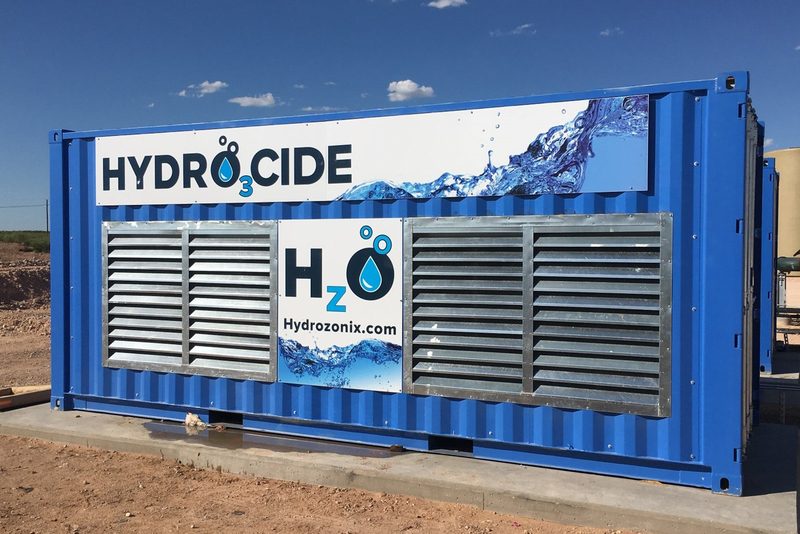 Hydrozonix water treatment technology uses mobile onsite units that are ozone-based and require no liquid chemicals, as well as portable aeration systems that maintain the quality of stored flowback and produced water. 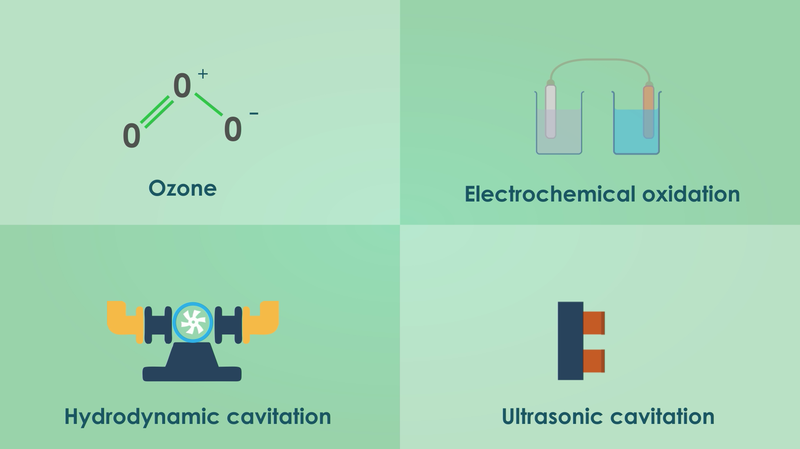 We can provide our advanced technologies separately or as part of our HzO Trio program, which can replace conventional chemical programs and provide more effective control of bacteria, iron and sulfide at a much lower cost. 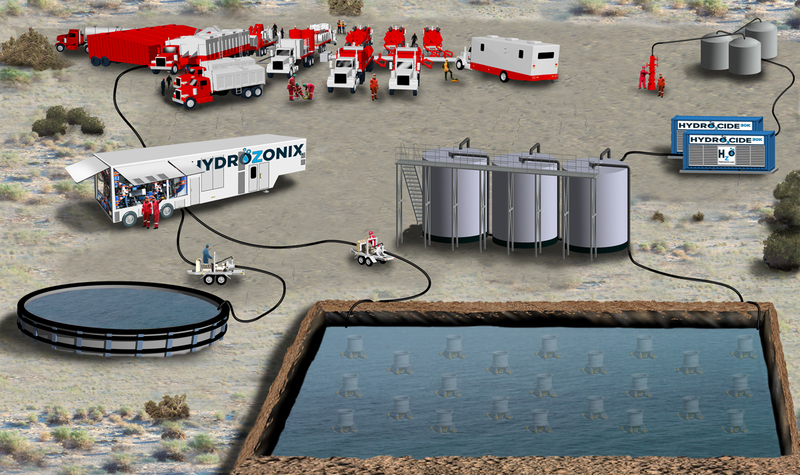 HYDRO3CIDE automated oxidation system that treats produced and flowback water in gathering systems. 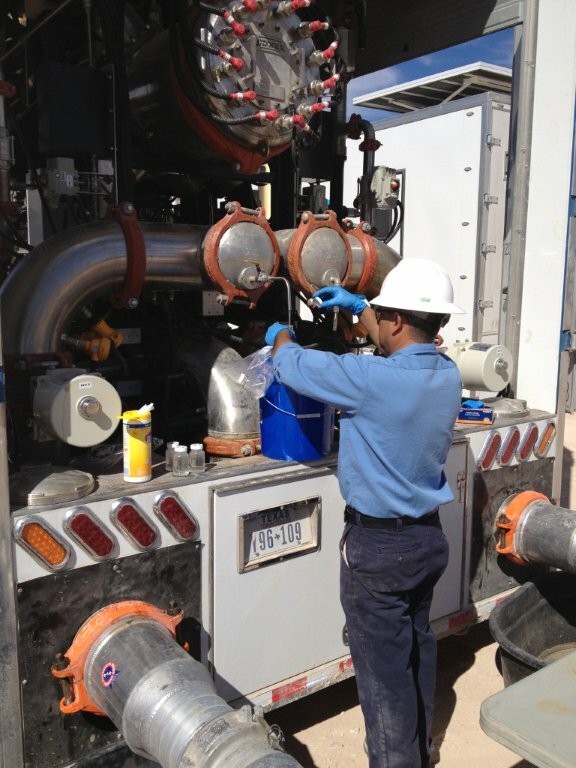 The EF80 oxidation system that disinfects water and removes iron and sulfides without chemicals that can be incompatible with frac fluids. 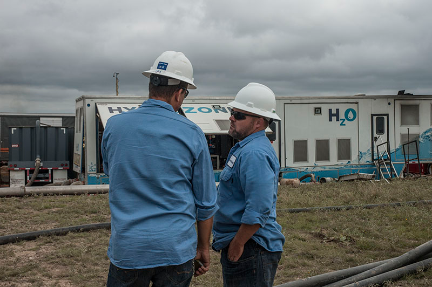 Operators that recycle with the HzO Trio combination have achieved higher water quality for a fraction of the cost of chemical programs—less than $0.20/bbl. 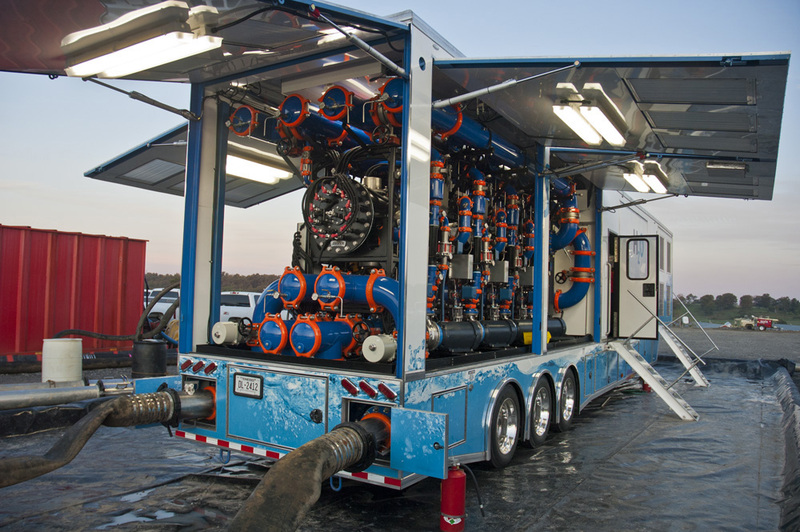 Above, left to right: HzO Trio components include the HYDRO3CIDE automated oxidation system, the Hydro-Air portable aeration system, and the EF80 mobile oxidation system. Below: schematic of HzO Trio on site. 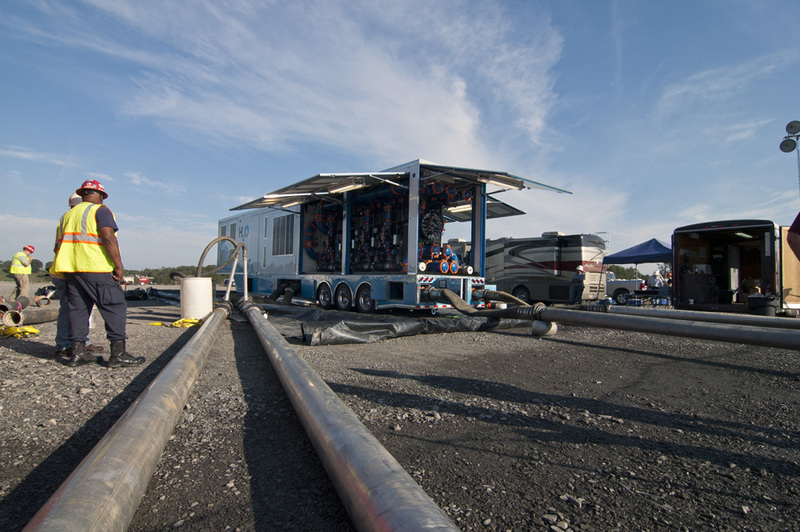 Another recent innovation from Hydrozonix is the HYDROFLARE system. 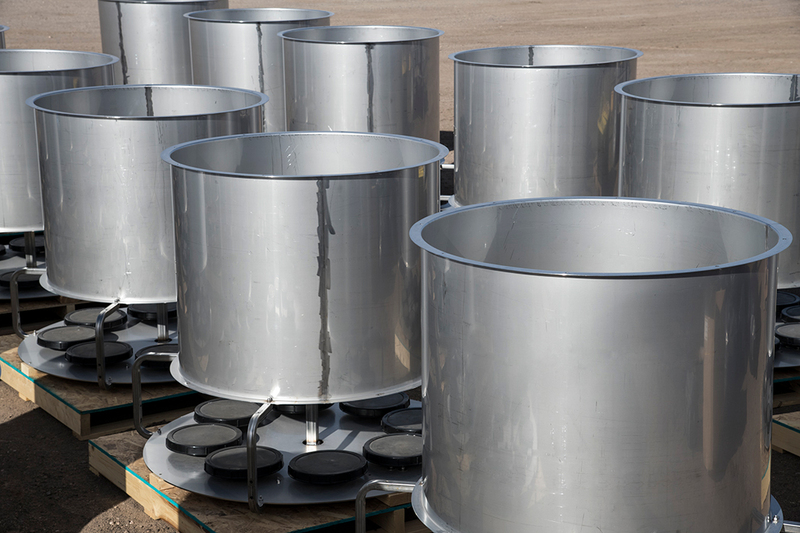 Designed for remote well locations, HYDROFLARE burns flare gas to evaporate flowback and produced water, reducing flaring and eliminating the need for handling and disposal of waste water. 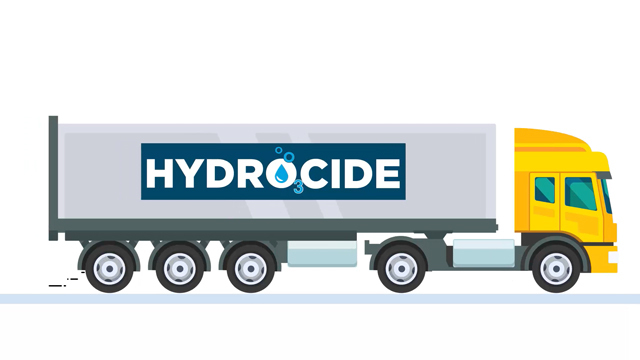 We invite you to watch these videos to learn more about the advanced Hydrozonix technology for improving water quality.